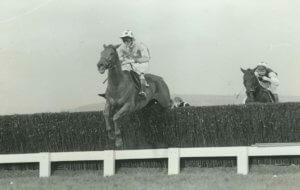 Hop along to the races! 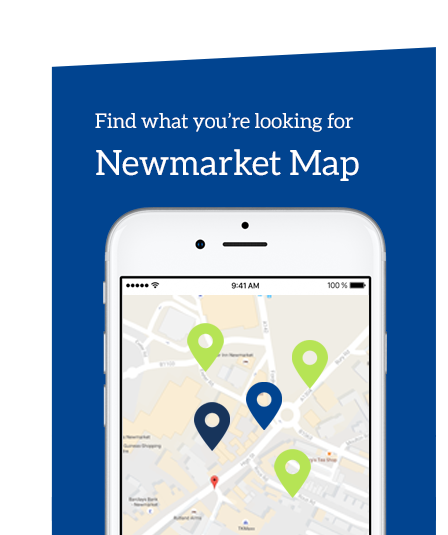 Newmarket’s Rowley Mile racecourse hosts a special themed Family Fun Day on the first day of the Craven Meeting on the 16th April. There will be a special appearance by Peter Rabbit and this delightful character can be spotted during Story Time sessions during the day. There is also the Peter Rabbit Activity Trail which will have the children hopping around the racecourse to find the clues! The day will also include inflatables, facepainting and a special #FashionEaster competition. This competition encourages all the children visiting on the day to get creative by decorating a hat. 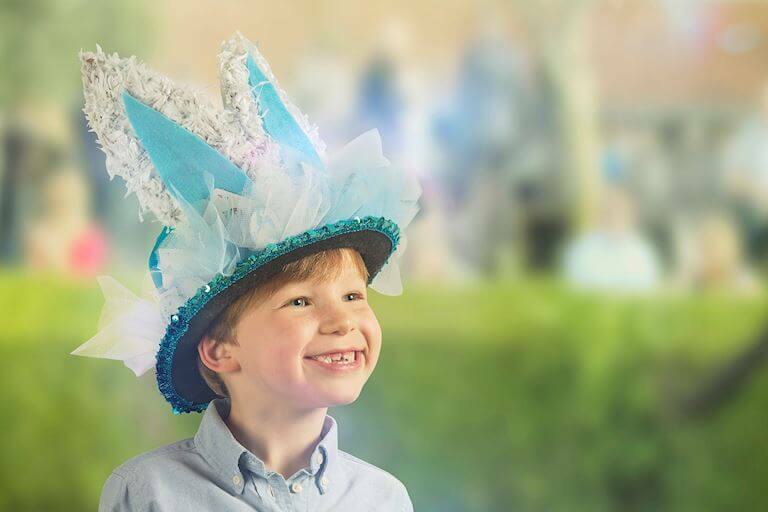 The idea is a child-friendly spin on a traditional Ladies Day hat and there are loads of great prizes on offer including delicious chocolate hampers and special souvenirs. 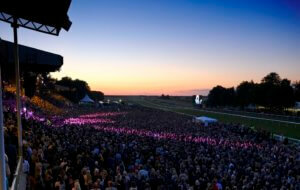 Find out more about the activities at Newmarket Racecourse by clicking here. There will be arts and crafts happening in the Rothschild Yard with art workshops on the 9th, 10th and 15th of April from 12.30pm to 2.30pm. Pip and Plum the miniature donkeys are a firm favourite among visitors and they will be back from the 19th to the 22nd April while the demonstrations by the horses in the Retraining of Racehorses charity will continue in their usual daily timeslots at 11.30am and 2.30pm. Why not have a go on the simulator while you’re at Palace House to see what it’s like to ride like a jockey. 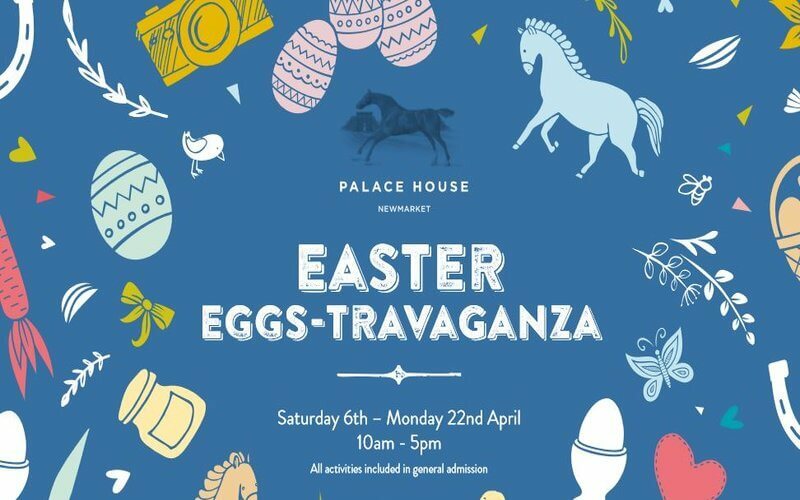 Find out more about the Easter Eggs-travaganza at Palace House by clicking here. New neighs at The National Stud! This is the perfect time to get down to The National Stud to see all the foals that have made their arrival over the last two months. 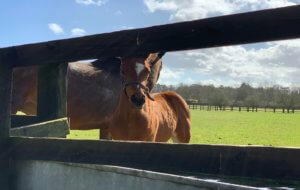 These super friendly and cheeky foals love the attention that they get from visitors on tour and more often than not will come over and say hi while you’re stood next to the paddock. All they are after is a pat and a bit of a tickle really. 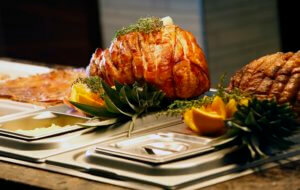 They may also help you out with some clues for the popular Family Quiz that is handed to kids on every tour. 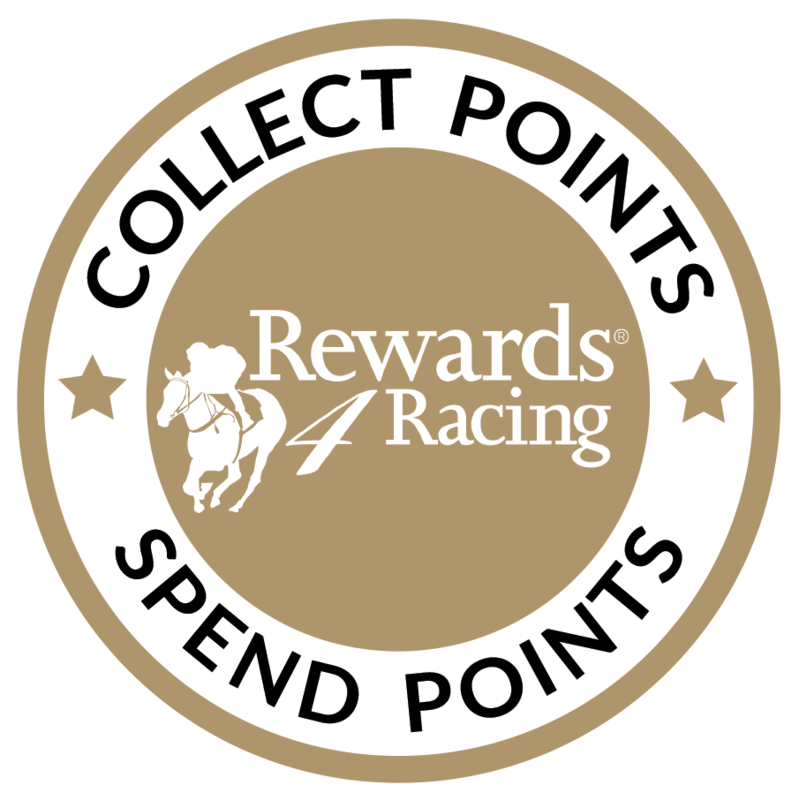 Can they spot certain landmarks or points of interest as you make your way around this wonderful property? 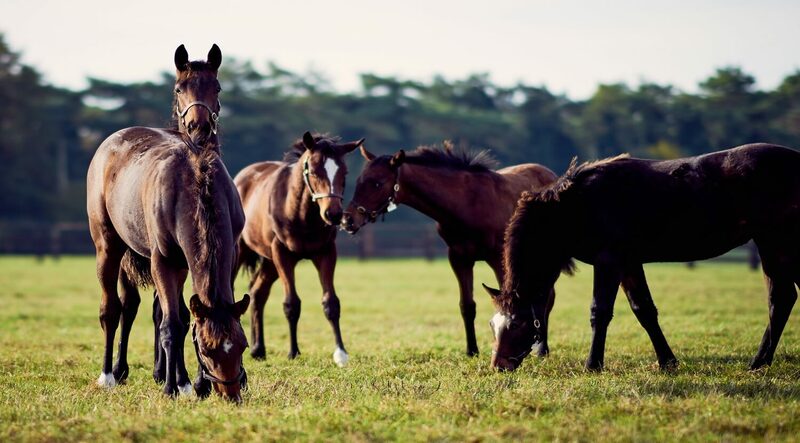 The National Stud Tours will run at 11am and 1pm during the half term break and will also be running at the same times during Easter weekend as well. After the tour why not enjoy a delicious slice of cake and a cup of tea or hand around for a bite to eat from the selection of light lunch menu options. 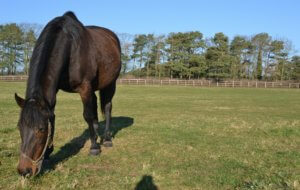 With the sunshine set to be around for a while take a seat on the lawn and enjoy some fresh air while resident shetland pony Treacle and his pony pal enjoy their time in the neighbouring paddocks. 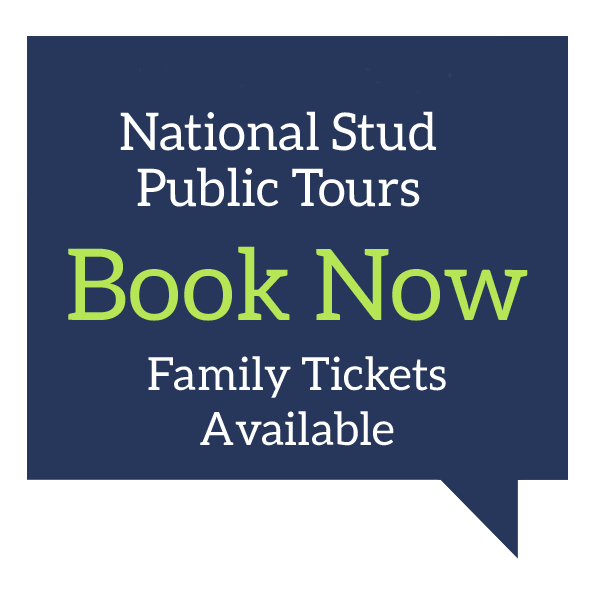 Find out more about taking a tour of The National Stud and book your places by clicking here. Something to get Egg-cited about! Pop down to Artistry in Cocoa for Easter Egg Making Workshops and get creative. The first of these takes place on the 10th April with other workshops taking place on the 13th, 16th and 20th April. 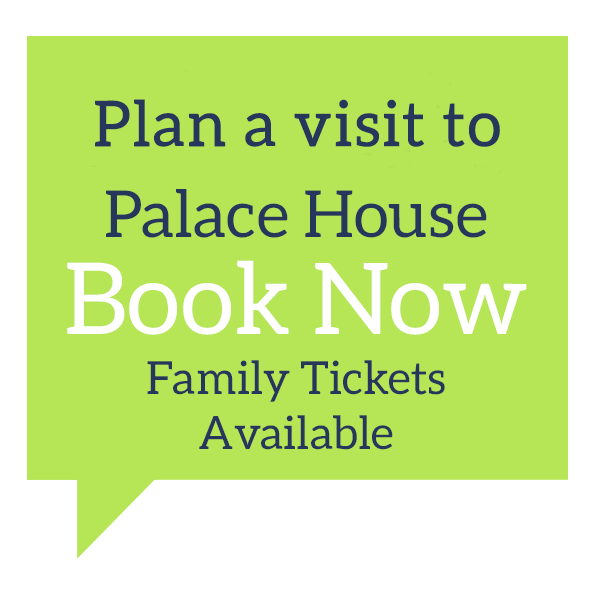 There are selected dates where booking is essential but drop-ins are also welcome and there are special family prices for drop in workshops. 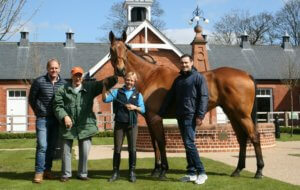 If it’s just chocolate you are after then they also have a range of special Newmarket themed Easter Eggs on offer. Find out more about the Artistry in Cocoa workshops by clicking here.